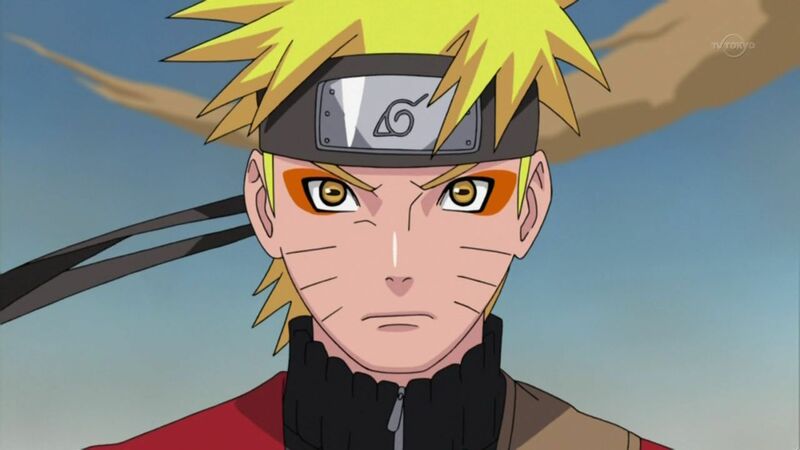 So, Hollywood is actually going through with adapting Naruto into a live-action movie. The official announcement was made at Jump Festa, where Lionsgate revealed their plans to the world. Lionsgate is having Michael Gracey direct the film, which would be his second directorial credit. Gracey has worked as a visual effects supervisor on The Magician and Ned Kelly. 2017’s The Greatest Showman will be his first directorial credit. Despite a new director, Masashi Kishimoto stated that he will personally be involved with the production of Naruto. Maybe this could lead to good things? However, fans are not having anything to with the announcement. Given the bad track record for live-action adaptations both Japanese and Hollywood, you can’t really blame the negativity. Comment from discussion Live-Action Hollywood movie for Naruto Announced. It’s really clear that this is going to be an up-hill battle. Naruto has no release window, which is probably the best thing about the news. This will give Lionsgate and company enough time to (hopefully) put something together that will get fans on their side. If not…well…at least it will have company with other bombs.